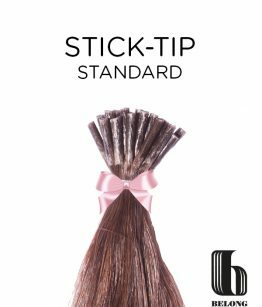 ◦ Type: Pre bonded I-tip 100% human hair ◦ Style: Straight ◦ Materials: Finest 100% Human hair, highest quality keratin ◦ Grade: Standard ◦ Weight: 0.5g x25 strands Important! Product Type and Length must be selected before you can select a Colour. 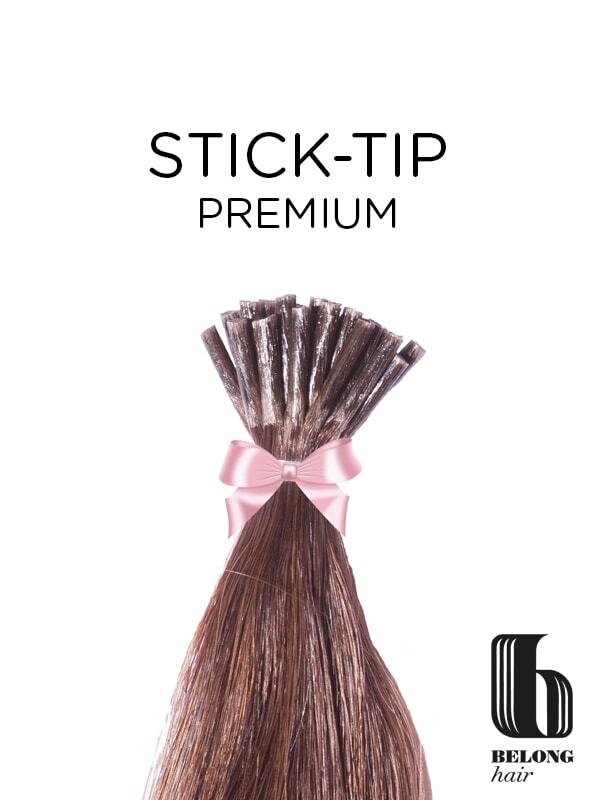 ◦ Type: Pre bonded I-tip 100% human hair ◦ Style: Straight ◦ Materials: Finest 100% indian Human hair, highest quality keratin ◦ Grade: Premium ◦ Weight: 0.8g x20 strands Important! Product Type and Length must be selected before you can select a Colour.